Packed is our new Order/delivery service. Operating out of 86 Glenmore Road, Rockhampton, you can order either by phone or email and collect when you need. This service will commence in the very near future. 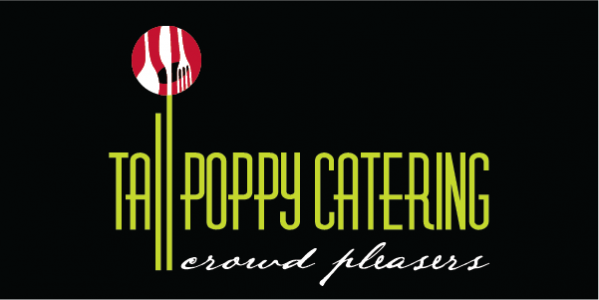 Tall Poppy Catering takes the hassle out of lunch orders by delivering fresh Packed food direct to your doorstep. Simply chose from our classic menu boxes and enjoy fresh cooked food.